The 2019 Pearls Girls are almost half way through their program and over the course of the next few months they will continue to learn, to grow, build their confidence, know their rights and receive vital information which will prepare them for the world of high school! When the Pearl Girls graduate from the Pearl Program securing their secondary education will be the next critical step for their future. 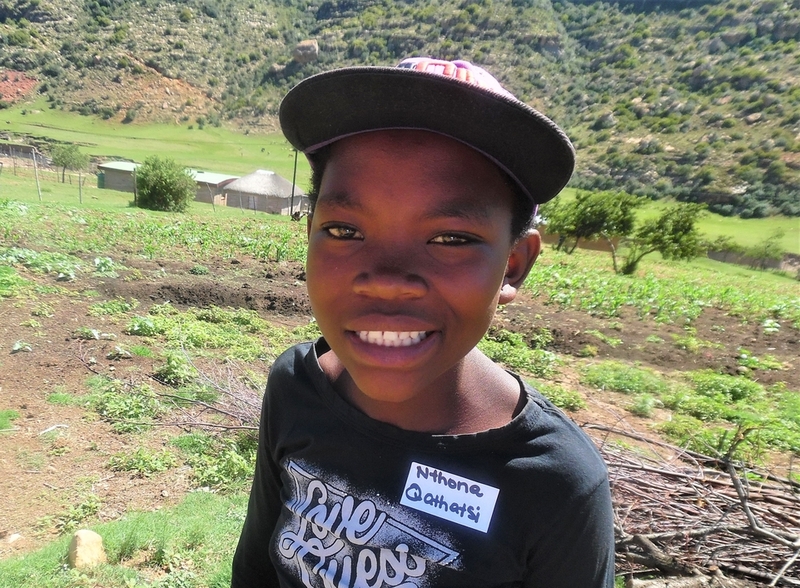 For young girls in Lesotho high school is so much more than a place to learn, to study and to be in community with their peers. Staying in school also reduces and often times prevents teen pregnancy, early marriage, depression, isolation and other risky behaviours. For girls who graduated from the 2018 Pearl Program, some of their families are struggling to pay the necessary fees, uniforms and textbooks required for their daughters to attend high school. Without support some of these girls will have to wait, possibly years, until their families are able to afford the fees or find a sponsor. 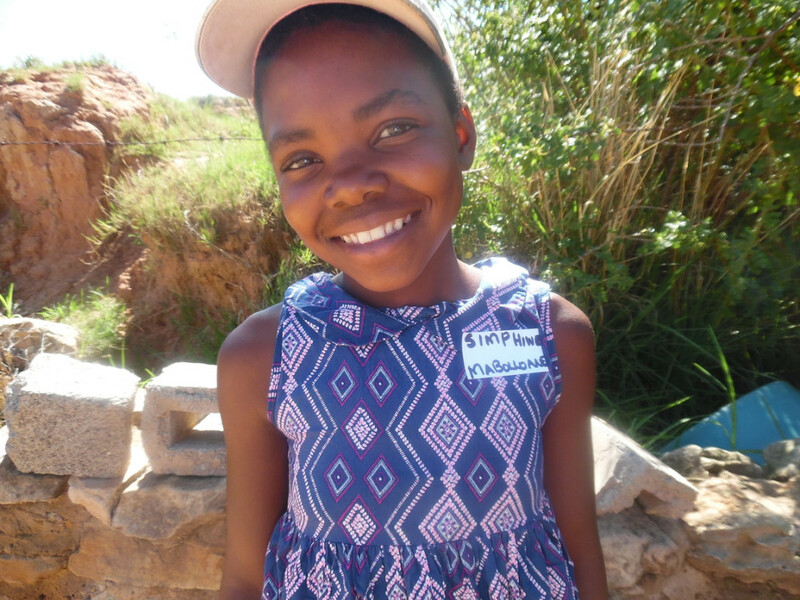 The most vulnerable of these Pearl Girls have been carefully selected by either school personnel or are self-referred as candidates for sponsorship through Help Lesotho’s Child Sponsorship Program. 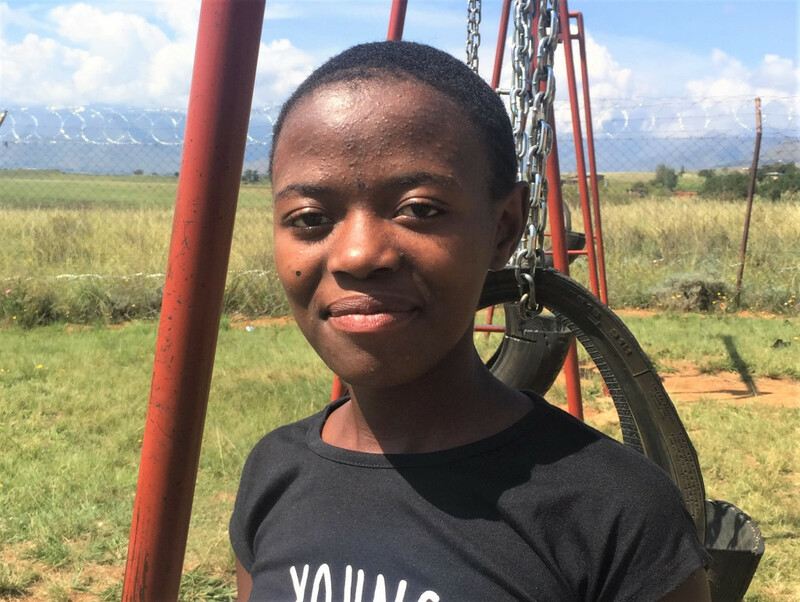 I had the opportunity to meet a number of students who are currently enrolled in Help Lesotho’s Child Sponsorship Program (there are between 175-200 sponsored students every year!). Every student expressed their gratefulness for the opportunity to go to school and for the sacrifices their sponsors have made to invest in their future- they all want to do well, to make their sponsors proud! Each student also expressed the value of the life skills training they have received through Help Lesotho’s Leadership Camp and through their participation in YES (Youth Empowerment in Schools) Clubs at school. As many have experienced the loss of one or more family members they are all so thankful for the session on grief and loss which has allowed them to heal. Many have also enjoyed the life skills session on goal setting, decision making, peer-pressure, career guidance and learning to accept themselves- they love to pass everything they have learned onto other students at their school! I am happy to report that nine Pearl Girls from the 2018 program have been carefully selected and identified as the most vulnerable as well as having the most potential to succeed in high school. 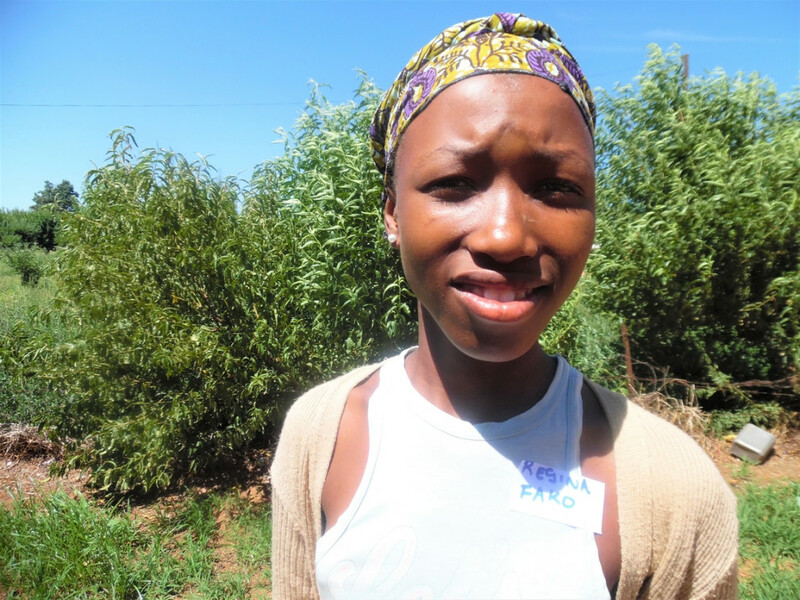 All nine of these Pearls Girls need a sponsor- will you invest in her future by becoming her sponsor? 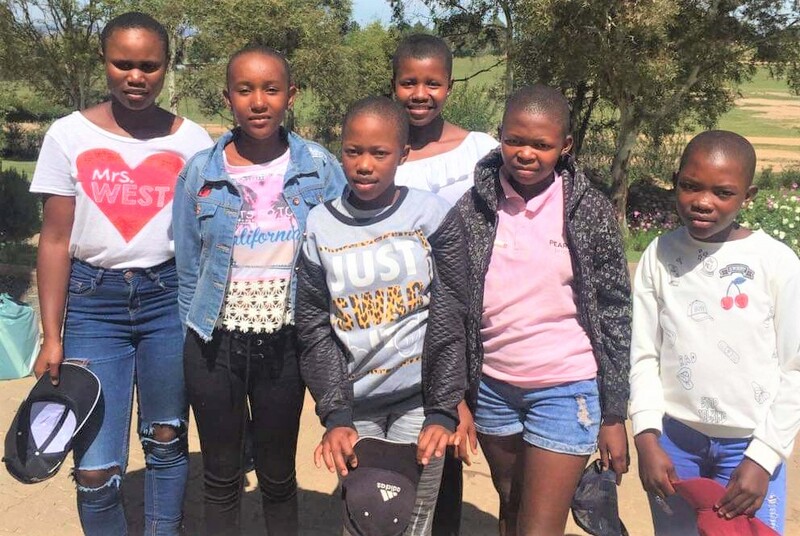 These girls are already ahead of their peers in terms of communication skills and making good decisions, and now we need to give them the chance to complete their formal education. Each of these girls is special and deserving of this opportunity. 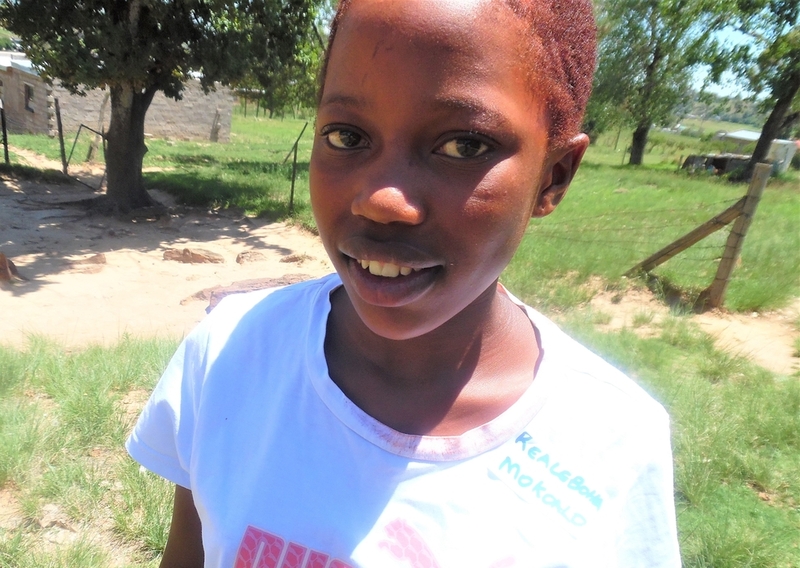 You likely read about Relebohile and Limpho in my last post, and I promise that each of the other girls also have a special story to share. These girls are brave for overcoming countless challenges and still finding hope for their futures. Sponsorship is a 5-year commitment, so these girls can graduate with the support of their sponsor. 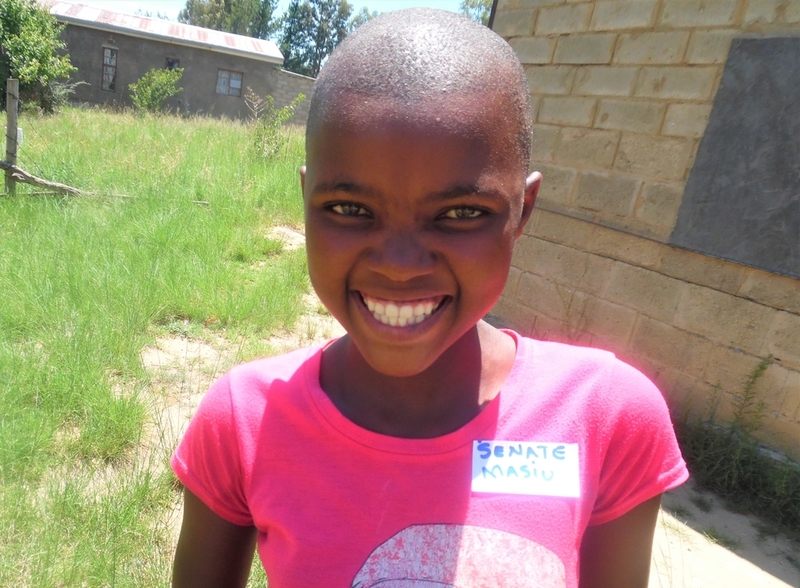 If you are interested in sponsoring one of these girls, please click here. You can sign up directly through our website (in the comments please indicate that you want to sponsor one of the Pearl Girls), or you can let me know via email (marlene@helplesotho.org) and we can set up your payment as either a monthly direct deposit from your bank account, or on your credit card. If you are on the fence about whether to choose the option to include Leadership Camp or not, I cannot recommend including Camp enough! If you feel a connection to a girl in particular, please let us know and we will try to match you to that girl. 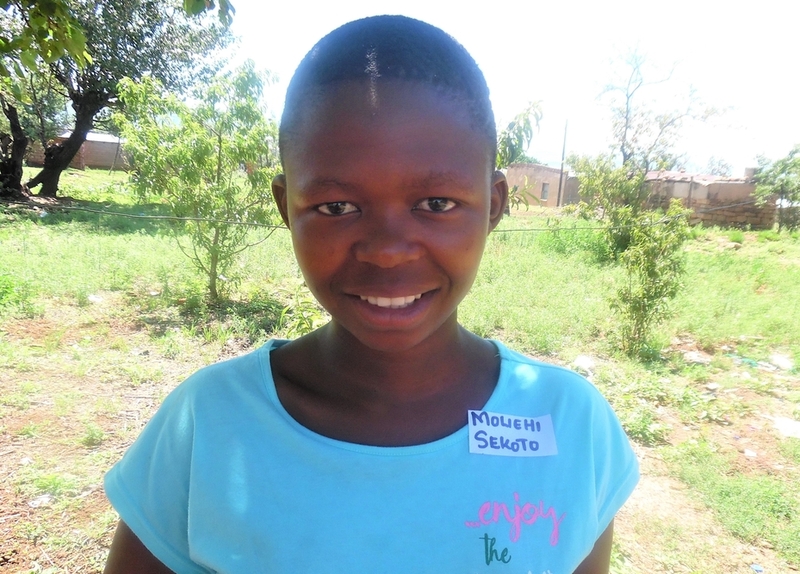 All sponsors receive correspondence from their sponsored children at least twice a year. You are encouraged to write back, however it is not mandatory! 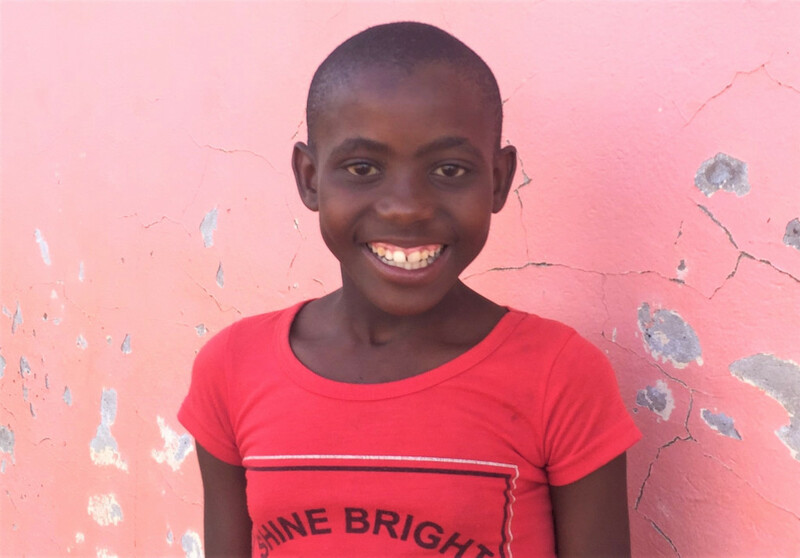 This is a special opportunity to make an incredible difference in a girl’s life – by becoming her sponsor, you are also joining her family. 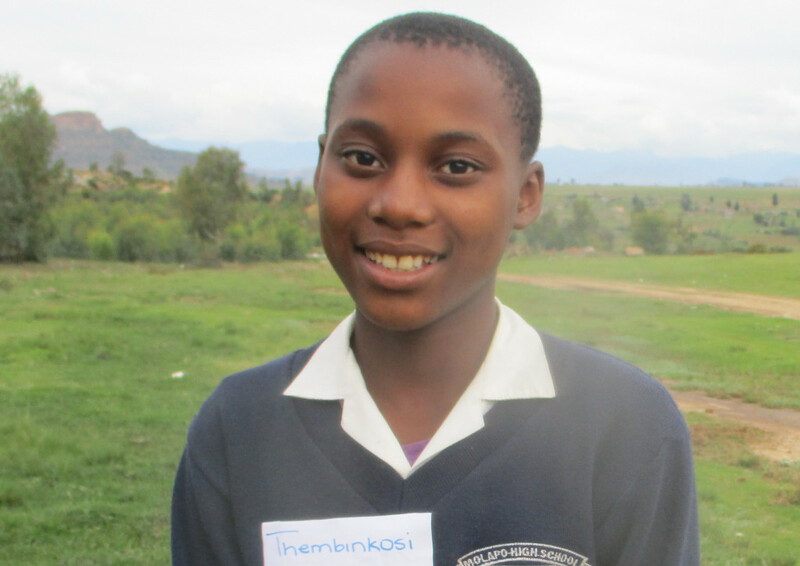 – The school year in Lesotho follows the calendar year. The school year starts at the end of January and ends at the end of November. – This year the school year is seriously delayed due to a long teacher strike that started soon after the schools opened. The schools have just re-opened, and therefore this is the start of the 2019 school year. 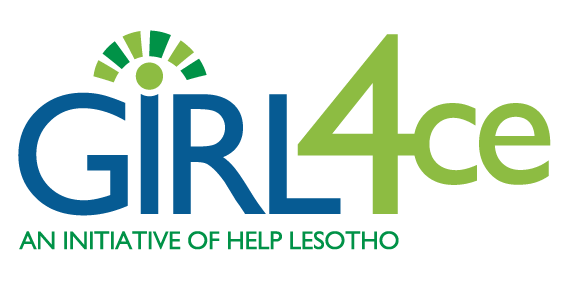 – High school in Lesotho is 5 years long (grade 7-12).